Earlier this summer, we brought you spotlights on several new products we saw at the 2017 Summer Press Camp in Utah. Two months later, we’re not done yet, even if PressCamp is sadly no more. We’re headed back to Press Camp with a review of some of the new products we had a chance to see and try. 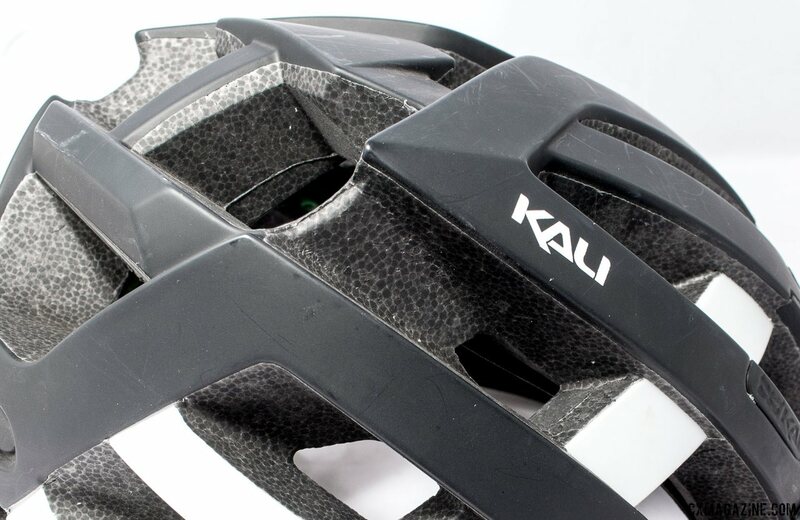 Today we’ve got two new items from Kali Protectives that have the potential to keep you riding despite the inevitable spill. In recent years, a number of helmet manufacturers have begun to address sub-concussive and rotational brain injuries with new technology. 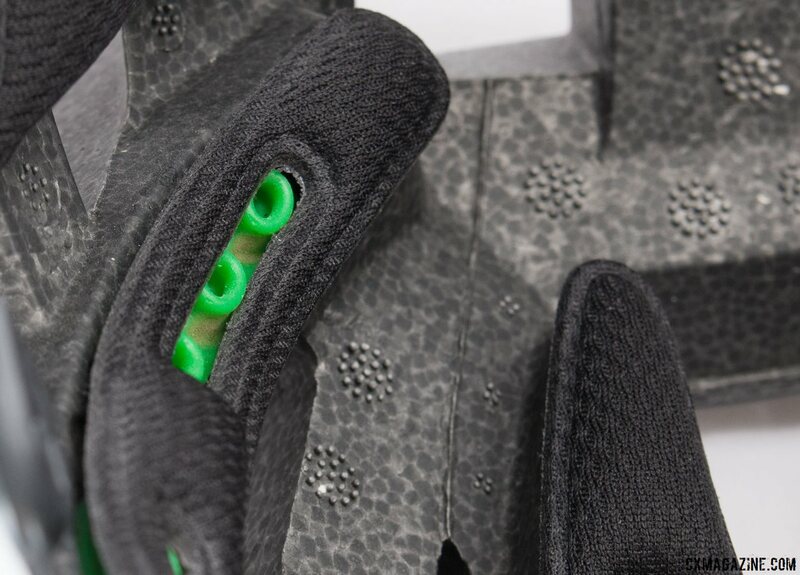 MIPS is one such technology, with Koroyd, cone shapes and multi-density foams being others. 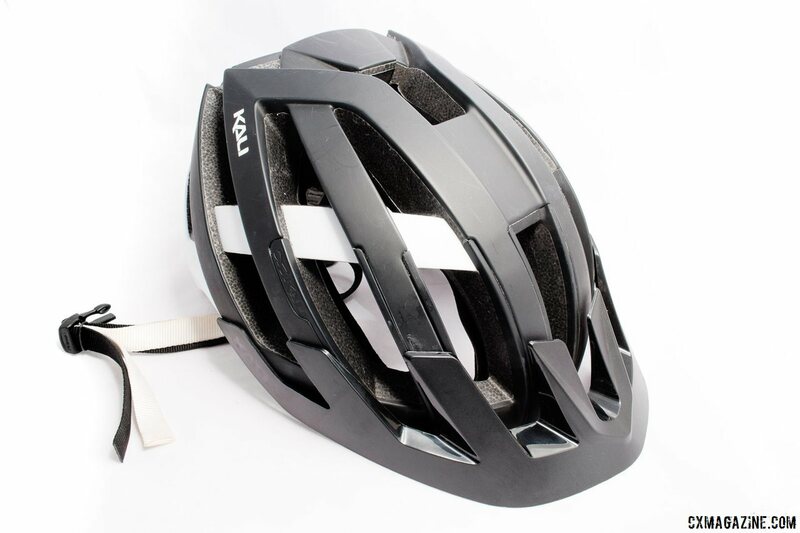 These advances offer substantial improvement in crash testing, but they come at a premium due to material costs and licensing fees, and are often an add-on charge to helmets. Kali Protectives’ founder Brad Waldron understands the business model, but also takes his goal of protecting riders to heart. 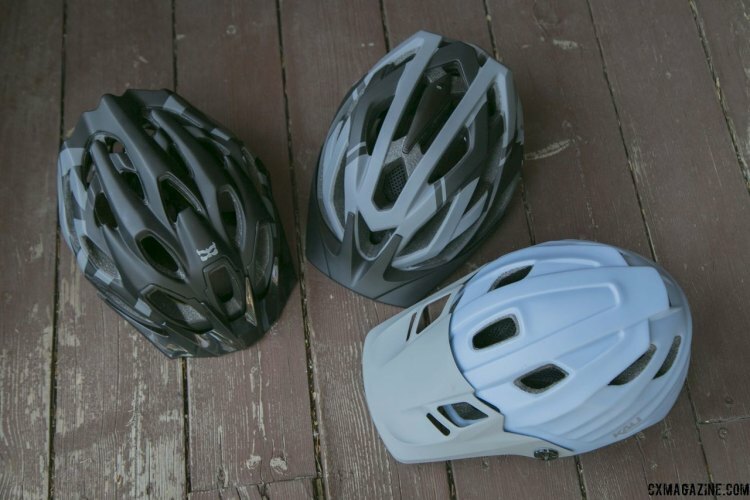 While he offers helmets at different price points, he doesn’t offer base versions of certain models and charge a premium for extra safety features. His latest Interceptor model is a perfect example of this philosophy. The $180 Interceptor helmet showcases the company’s latest protective technology, without the option to save a few bucks and skip out on their potential benefits. The Interceptor pairs the company’s hidden “Nano Fusion” construction and materials with LDL—not the bad cholesterol you’ve been trying to lower—but the protective green squishy lego-look-alike answer to MIPS. 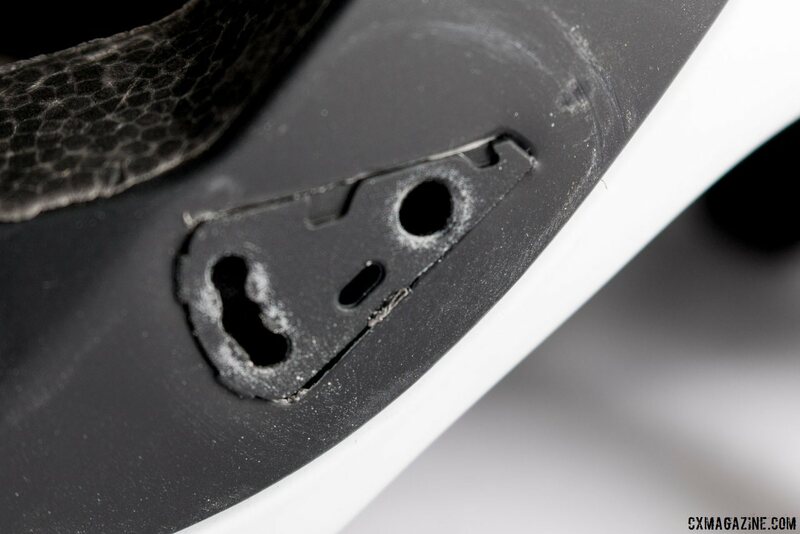 The material sits between the pads and the foam of the helmet, and flex a certain amount, both laterally and vertically, to offer a bit of a slip plane and cushion when you meet rotational and impact forces. 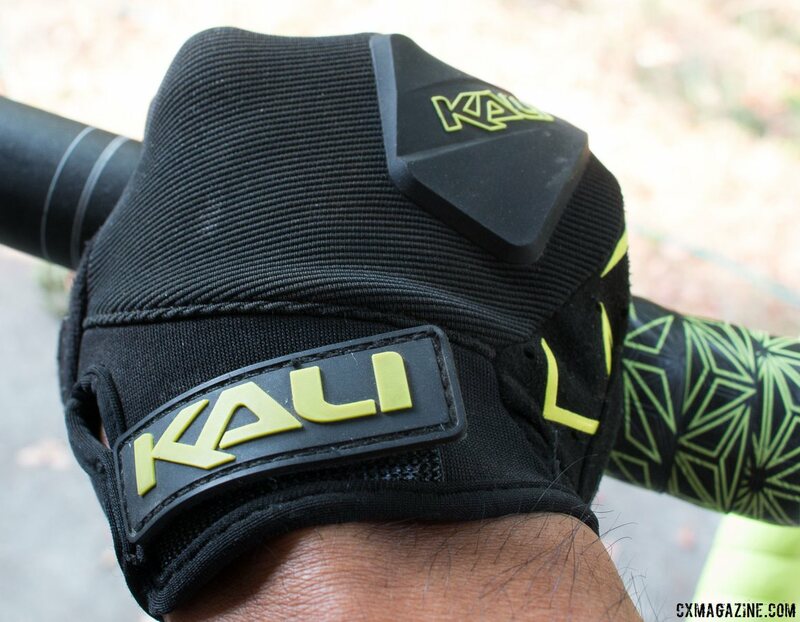 The Nano Fusion is the latest multi-material mix from Kali. 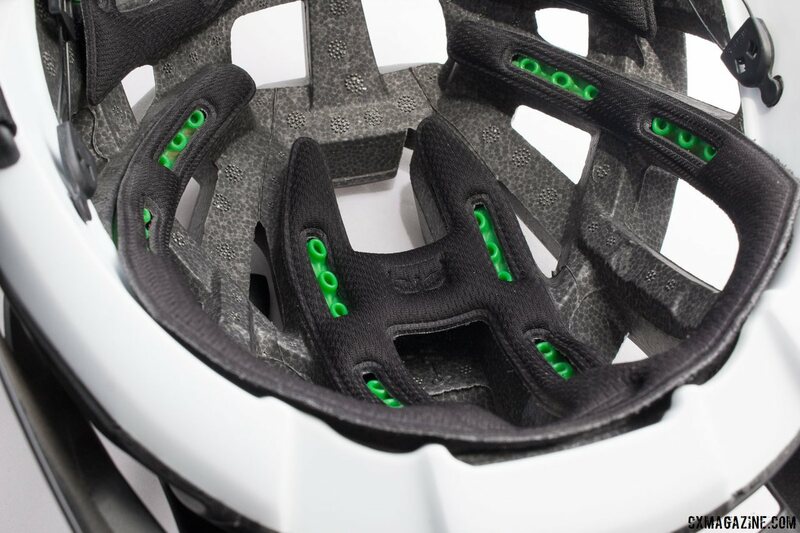 Using different densities of foam with a “self-healing acrylic” and carbon nanotubes, the Interceptor is designed to better dissipate energy than traditional foams or even the company’s Composite Fusion Plus found in its Maraka helmet. It’s a rare cocktail designed to prevent headaches and keep your head from spinning. I haven’t tested its potency yet, and hope not to. In two months of use, I’ve been impressed. Despite its enduro-lean and extensive rear coverage, it’s felt light and airy. With 24 vents, it hasn’t felt like a brain bucket in the dog days of summer. The fit is easily adjustable (thanks largely to the Boa dial and excellent locking sliders) and when the terrain gets bumpy, it stays in place. The included visor is helpful on sunny midday rides. It’s adjustable in angle, with three settings, and with some difficulty, removable. Despite the inevitable blasphemous looks, I’d probably put it back on for rainy or muddy races. Speaking of looks, the Interceptor has a relatively conservative shape. It lacks the sharp trailing pointy edges of many road helmets, which is likely a good thing since those can serve as lever arms to torque your head in a crash. Yet it’s not so rounded that it looks like you belong in the skate park. Bugging out? Worried about compatibility with your headlight or action camera? 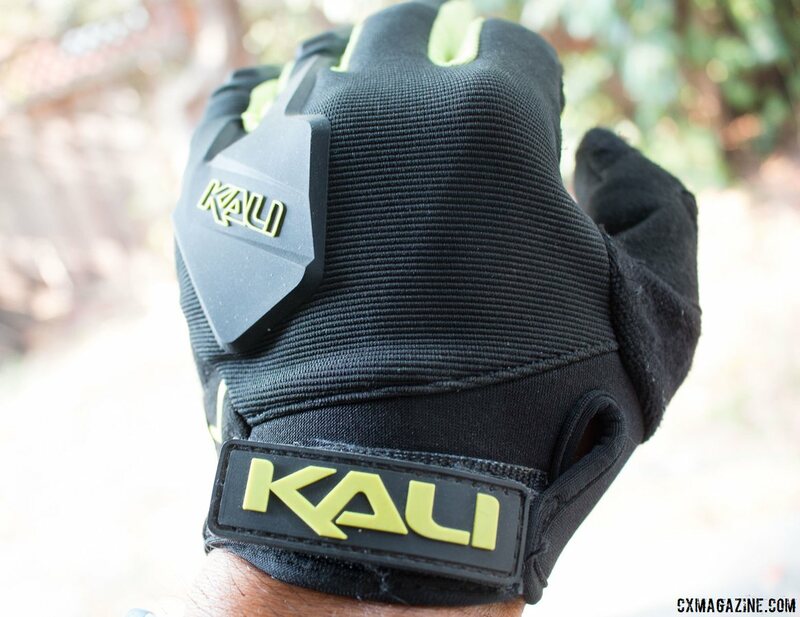 Kali has you covered, with a bug liner and accessory mount. Night rides with your GoPro recording local mosquito populations are now possible, without taking them home to share with others. Complaints? Yeah, I’ve got a couple, albeit minor, ones. While I appreciate the unique style of making one of the four straps in a contrasting color, white would not be my first choice on a helmet that aspires to be a loyal, protective companion on dirtbag adventures. That applies doubly for us mudders. It’s also worth noting that the Interceptor only comes in two sizes: S/M which fits 52-58cm heads and a L/XL which fits 58-62cm noggins. 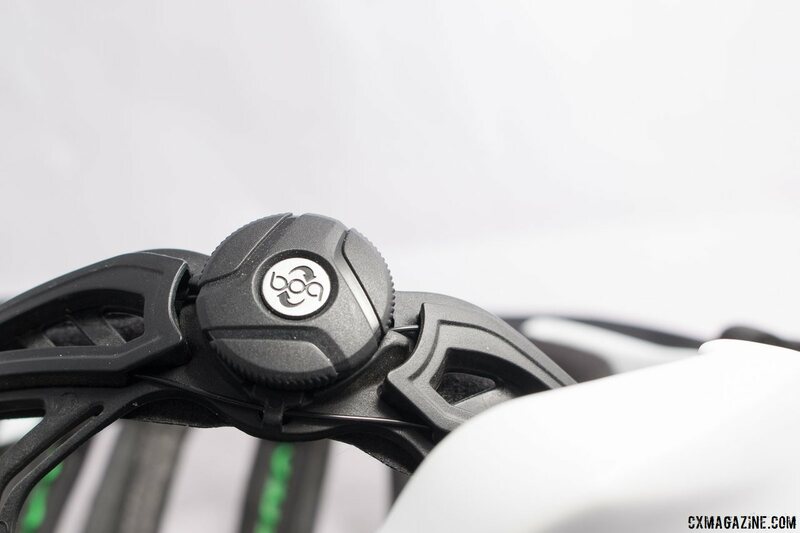 The Boa dial offers a large amount of adjustability, but there’s a chance some head sizes and shapes may not fit perfectly. I normally wear a large in most brands. I could squeeze my 58cm head into a S/M Interceptor, but it was a tad tight on the sides. In a L/XL, I have the Boa nearly as tight as possible. A M/L would be perfect. The Interceptor has been comfortable, versatile and looks at home whether you’re racing cyclocross, gravel or trails. 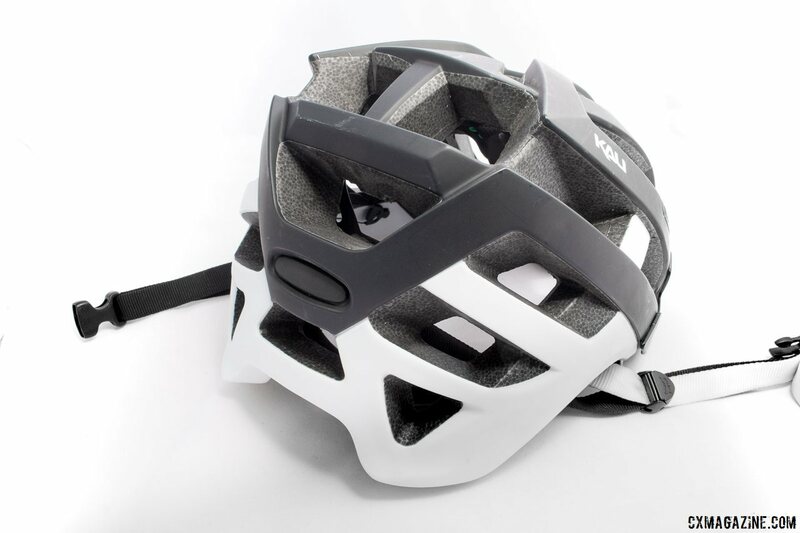 Compared to other top-end helmets and considering the included accessories, at $180, it’s a good value. In addition to helmets, Kali is also working on other trail-oriented gear. 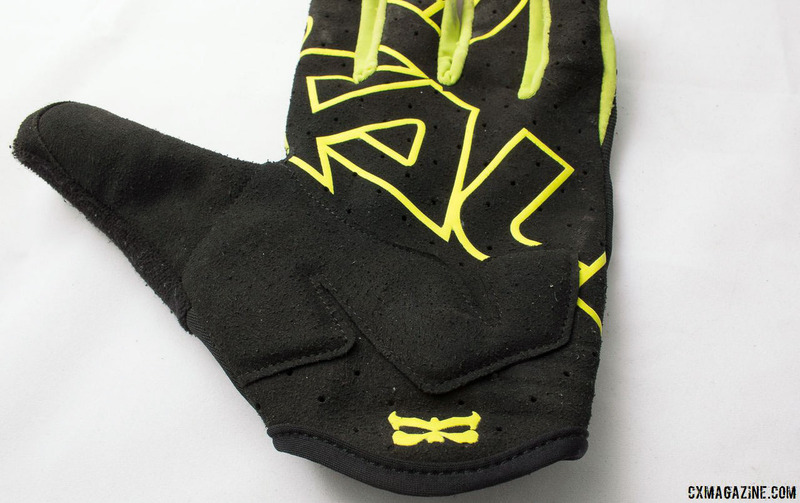 A new knee pad is in development, but the new Venture Gloves are on the market now. These simple gloves feature a Velcro strap closure, TPR knuckle protection, silicone grippers along the palm and gusseted knuckles. There’s a bit of padding on the palm—nothing bulky, but enough to make you think you’ve gone a few psi lower, but without the squirm in the corners. 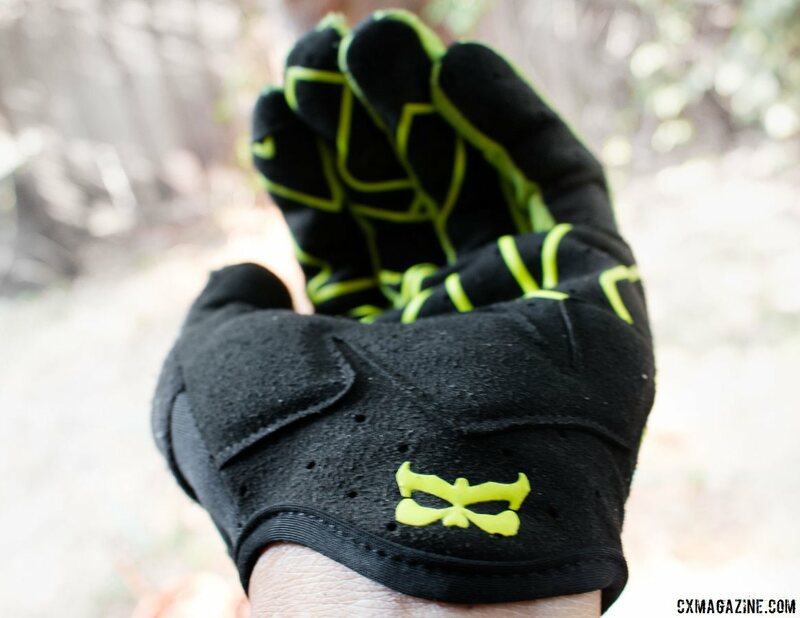 Up top, the protective pads are insurance not only for mountain bikers, but keep a cyclocrosser’s fingers tapping out 140 characters even after slamming them on a course stake or tree. 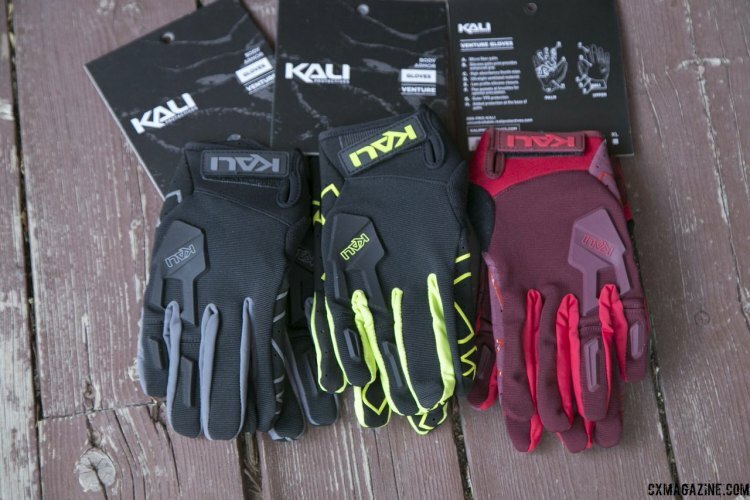 They’re not minimalist gloves like the popular Handup Gloves we’ve reviewed, but the Kali Protectives Venture gloves don’t seem to impede my ability to grab a cold beverage or dollar bill. 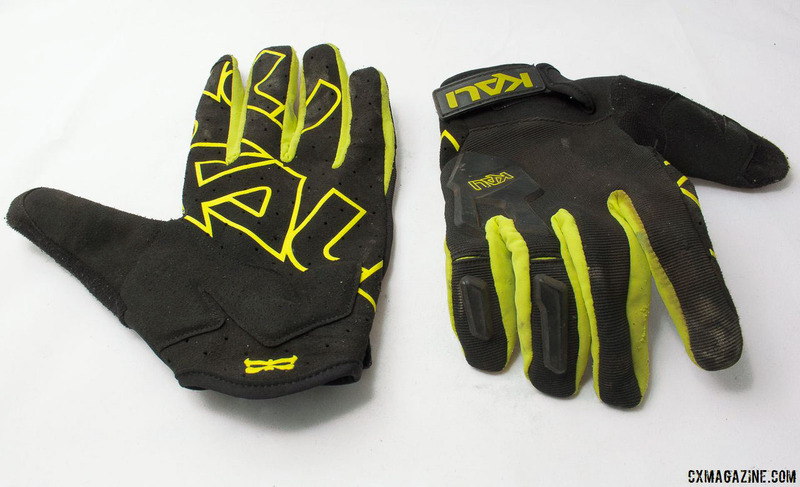 They’re also a bit warmer than the ultra-thin gloves that seem to be the trend, for better or worse (worse this weekend with record heat in NorCal, better for much of the country this cyclocross season). After two months of testing, they’ve held up great and look just a tad dirtier despite a few crashes. They’ve now become my long finger fave. 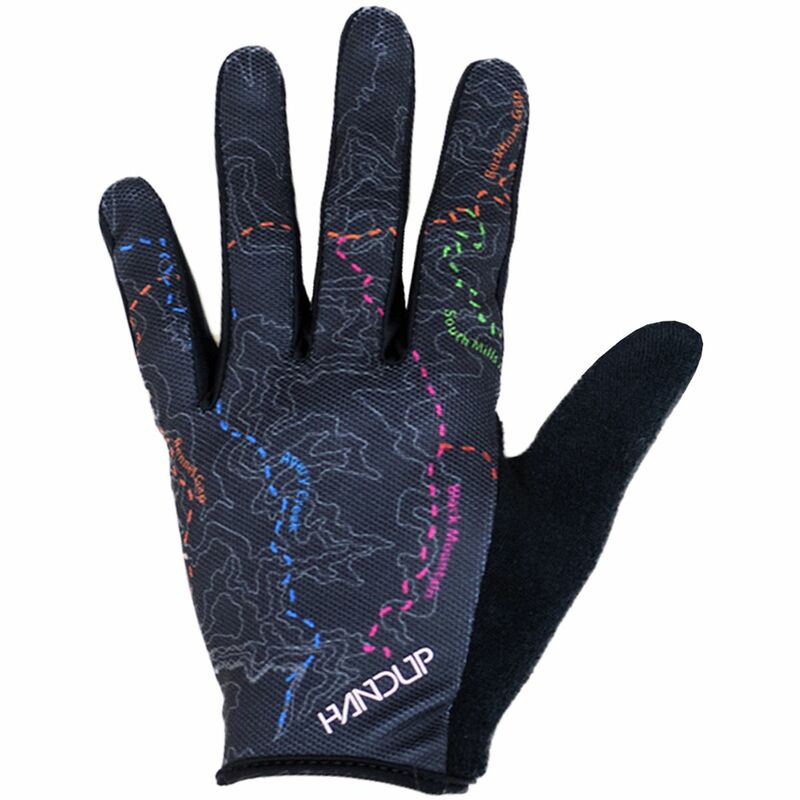 The Venture gloves retail for $40, come in five sizes and four colors. During the early years, Kali was known for its wild color schemes. They didn’t offer a single helmet in plain black.  Recently, they’ve toned things down. The vast majority of their helmets now ship with more modest pantones. At the Press Camp media event in Utah in June, the brand was showcasing several future colors, which as shown below, are more muted than they have been in previous years. Saris Mercanti contributed to this article. See more cyclocross and gravel gear from the 2017 Press Camp here.